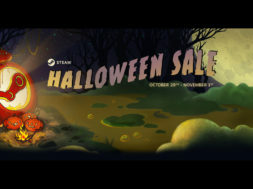 With Halloween just a few days away, Steam has decided to launch the Halloween Horror VR sale which will allow you to take advantage of all the great titles from the past. The games included on this list are full of spooky and scary details that will immerse you inside a virtual terror box. 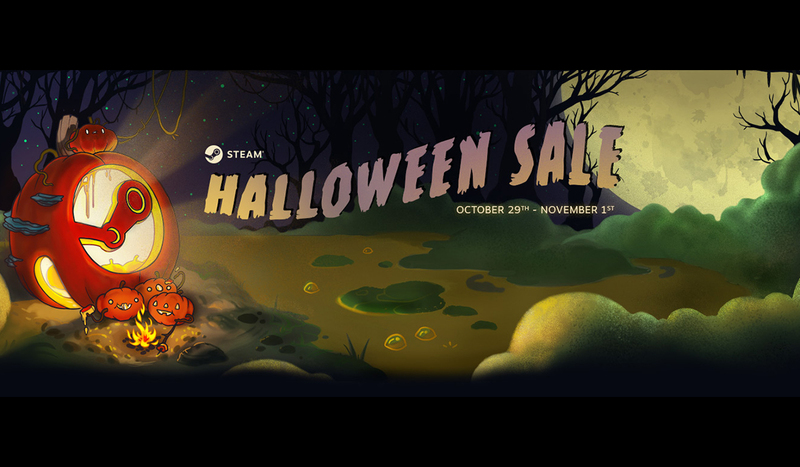 This sale is a limited time offering that Steam is providing. The Horror VR sale begins today October 29 – November 1. This is a very short window for this special event. On top of these listed VR games, Steam has released many other VR titles on discount which you can find here. This includes Rise of the Tomb Raider, Assetto Corsa, The Forest, Payday 2 VR, and many more. Make sure to check it out and buy these games while they are on sale. Elite Dangerous Commander Deluxe for $24 and Space Pirate Trainer for $9 — just got my Oculus Rift this week and already a couple of titles on my wish list at a great deal!